I also came from a broken family and it isn't easy dealing with other siblings if my mother won't compromise. 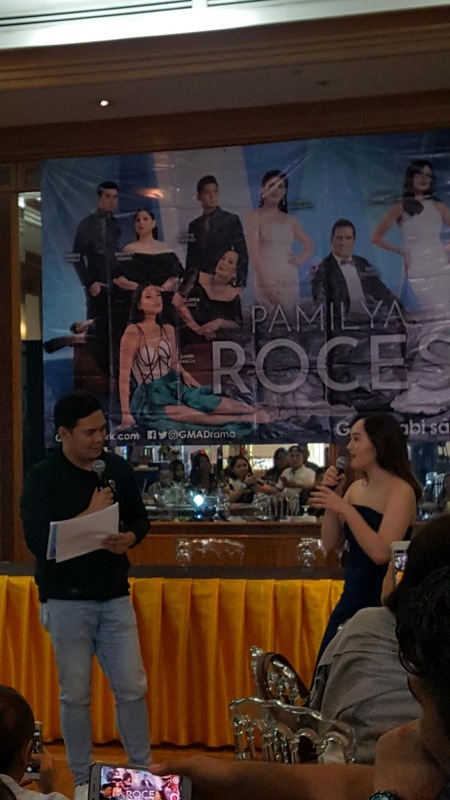 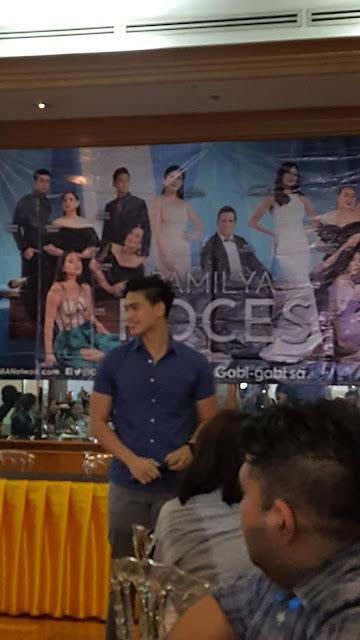 We joined fellow bloggers attending GMA's Pamilya Roces Exclusive Screening at Kapuso Network last Saturday together with Mika Dela Cruz and Manolo Pedrosa. Roi Vinzons plays Rodolfo, the head of the family with Gloria Diaz as Natalia, the legal wife, Elizabeth Oropesa as Violet Bolocboc the second and Ana Roces as Lily the last with children to go head to head in confusion; Carla Abellana as Crystal Rose, Gabbi Garcia as Jade, Sophie Albert as Amber, Shaira Diaz as Amethyst and Jasmine Curtis Smith as Pearl. 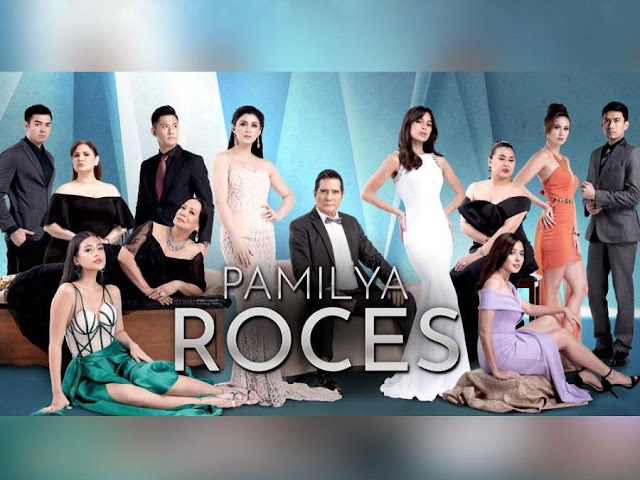 Snooky Serna plays the sister of Natalia-Camilla with other supporting cast Rocco Nacino as Hugo Javellana the husband of Crystal, Andre Paras as Gareth, Christian Bautista as the lawyer Ralph, Mika Dela Cruz as Donnatella and Manolo Pedrosa as Gil Figueroa directed by Joel Lamangan.